At the beginning of the 20th century there were over 50,000 horses transporting people around London each day. In 2017, Londoners made roughly 5.7 million car trips on an average day. This free workshop looks at how our transport needs are changing and the new possibilities to keep everyone on the move. The final Saturday of London Games Festival will once again see hundreds of games characters take to the streets of London in the very special Games Character Parade. 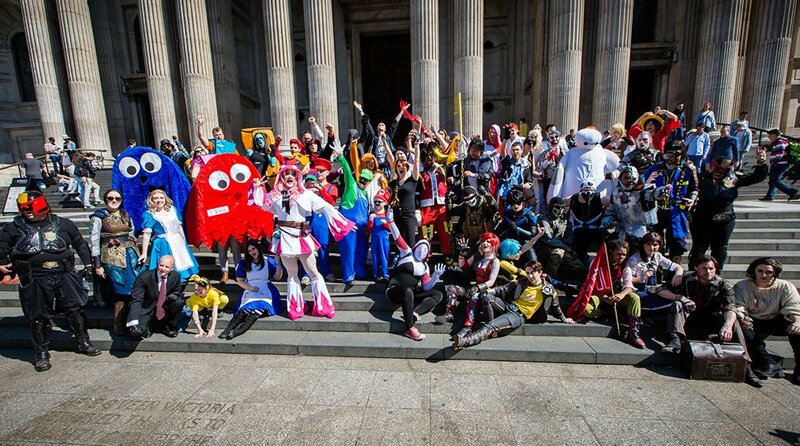 Welcoming both video games-inspired cosplayers of all experience levels plus official mascots and characters, this one-of-a-kind games event will see iconic interactive entertainment heroes in even more iconic London locations. London’s tallest attraction is hosting a range of fun-filled daily activities, all FREE with a general admissions ticket. 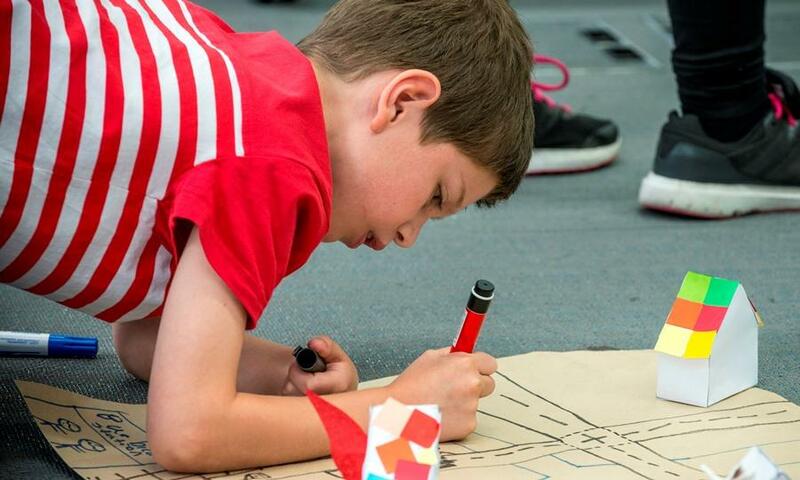 Children and adults alike can take part in a Ferdinand-inspired treasure hunt to help find his favourite flowers, and spot some of London’s most iconic landmarks along the way! For three days, the forecourt at Television Centre will be transformed into an all-out festival to mark the official reopening. From food and music to live entertainment, it’s a festival befitting the building, and it’s not to be missed. A story about having the confidence to be yourself and stand up for what you believe in. 8 year old Lexi doesn’t make friends as easily as some. If only her school would allow a non-school uniform day then she could be herself and find others like her. Poet and rapper Simon Mole performs in this humorous and moving piece, co-created with theatre maker Peader Kirk. 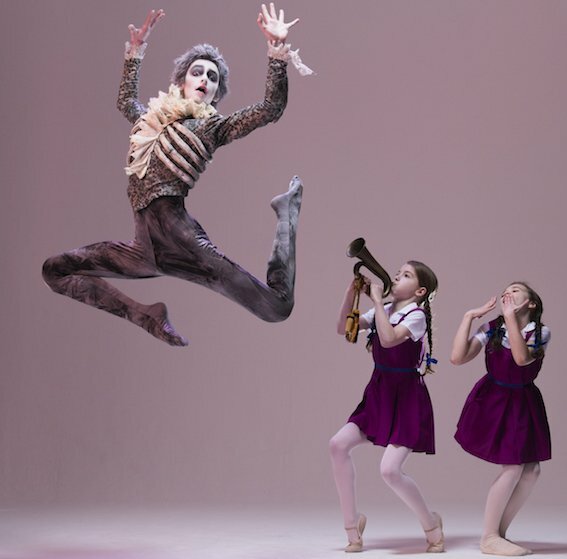 London Children’s Ballet returns to the West End with a ballet based on Oscar Wilde’s witty novella. Sir Simon Canterville has haunted his ancestral home successfully for centuries. That is until an American family moves in. While the youngest family members gleefully torment the indignant ghost, their older sister bravely decides to set him free forever. Set in the roaring 20s, The Canterville Ghost is performed by an all-child cast and set to the music of a live orchestra. 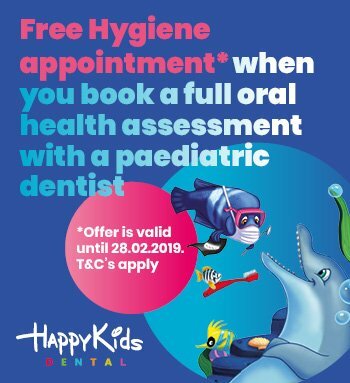 Perfect for ages 5-12 years.